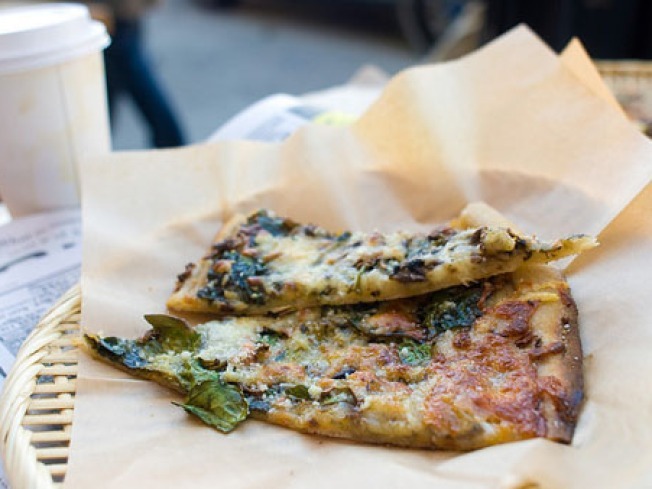 One of the collective members at Arizmendi bakery recently filled the Eater Investigation Squad in on its forthcoming fifth location at 1268 Valencia St. in San Francisco, adjacent to Heart wine bar. The bakery has started construction this week along with outreach sessions for baker-owners, so if you dream of becoming an artisan baker, this would presumably be your golden opportunity. If all goes as planned, wafting smells of seasonal pizza, sourdough bread, and morning pastries should be filling the street by September.